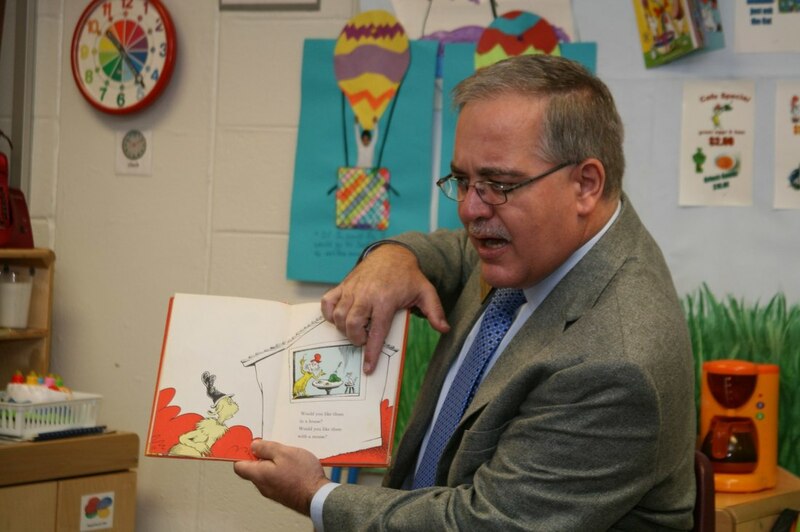 In Woods' first year in office, books were provided for every pre-kindergartner and kindergartner in the state. 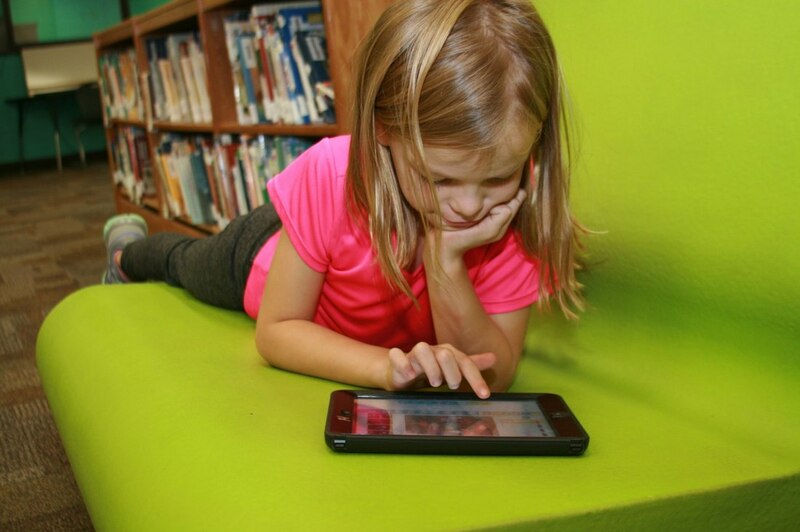 For the last two years, over 300,000 books have been donated to public libraries, media centers, and afterschool programs. 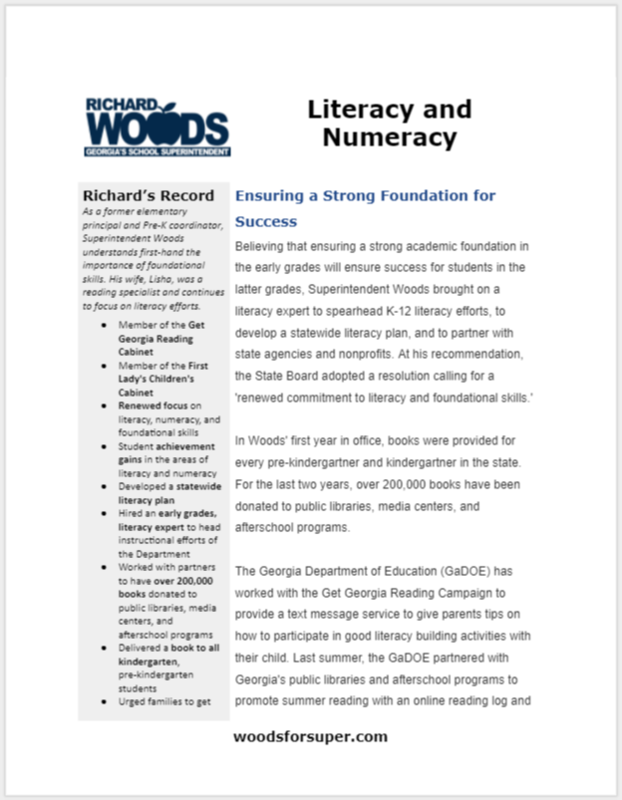 ​The Georgia Department of Education (GaDOE) has worked with the Get Georgia Reading Campaign to provide a text message service to give parents tips on how to participate in good literacy building activities with their child. 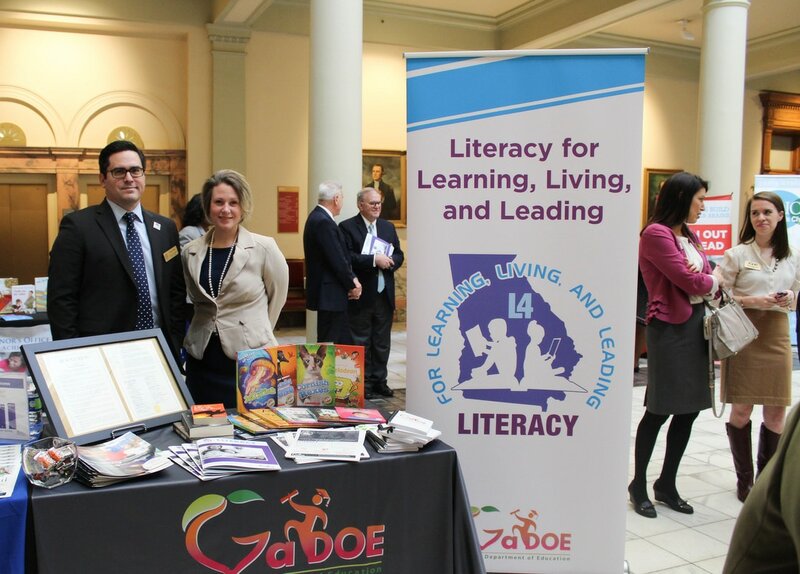 Last summer, the GaDOE partnered with Georgia's public libraries and afterschool programs to promote summer reading with an online reading log and to urge families to get public library cards. 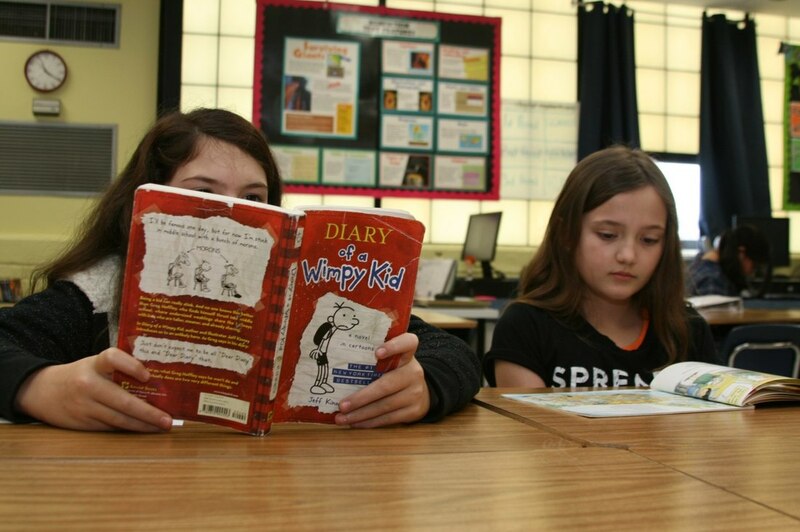 Recent student achievement scores showed an increase in both third-grade English Language Arts and math, while also seeing large jumps in subjects like American Literature. 2017 NAEP scores show Georgia making gains in 8th grade reading and math. Recent SAT and ACT scores show Georgia students beating the nation in reading and writing, affirming that we’re on the right path as we focus on foundational skills and early literacy and numeracy -- both of which equip students for success in the later grades. As a former elementary principal and Pre-K coordinator, Superintendent Woods understands first-hand the importance of foundational skills. His wife, Lisha, was a reading specialist and continues to focus on literacy efforts.